Sports therapy, beauty enhancement, weight management and pain relief can all be achieved by stepping into a chamber for just 3 minutes, a chamber set at -91 degrees that is. Still interested? The beyond freezing temperatures don’t stop many pro-athletes as the cold benefits far outweighed the momentary icy blast. 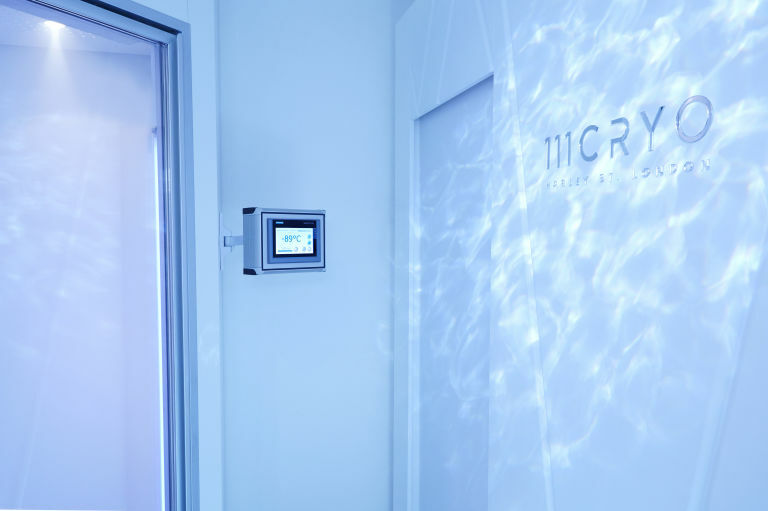 Cryotherapy is an innovative treatment, utilizing age-old science combined with cutting-edge engineering. 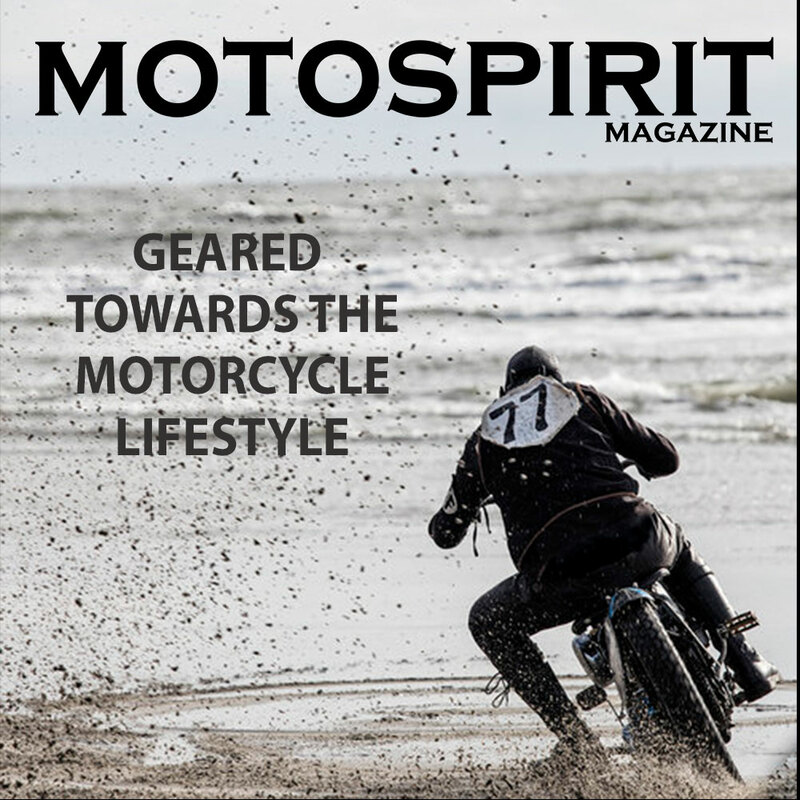 It enhances muscle recovery by reducing inflammatory responses and has been said to improve overall performance because of its restorative properties. Beyond freezing temperatures haven’t stop pro-athletes from reaping the benefit of the momentary icy blast as cryotherapy is an innovative treatment, utilizing age-old science combined with cutting-edge engineering. 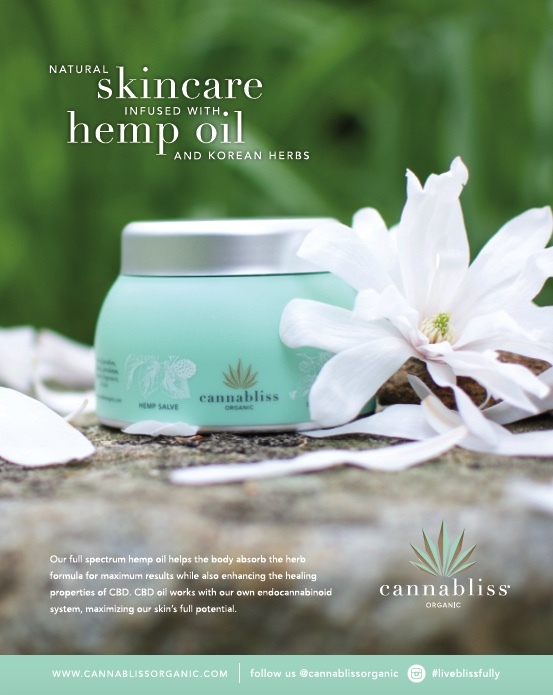 It enhances muscle recovery by reducing inflammatory responses and has been said to improve overall performance because of its restorative properties. 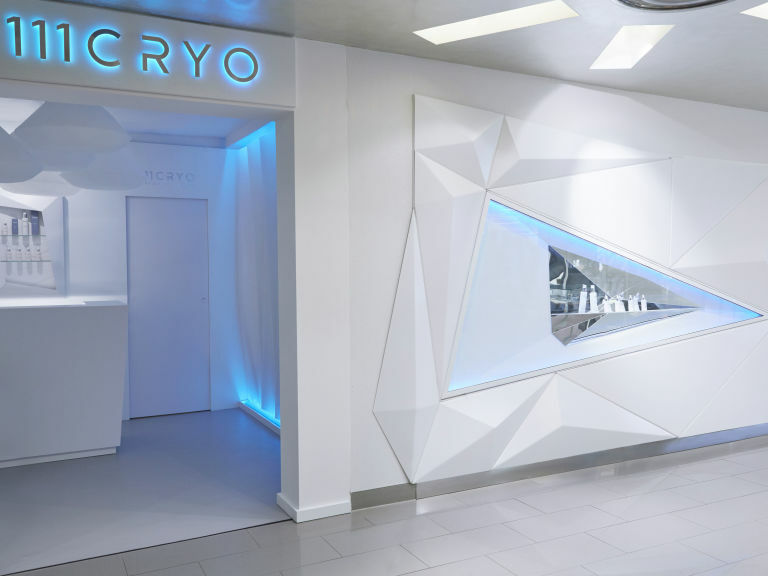 I headed over to 111CRYO located in Harvey Nichols Knightsbridge to see what the hype was all about. 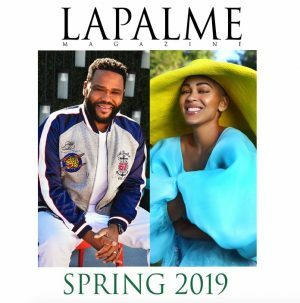 It should be noted that there are people out there who love the cold and subscribe to ice baths or prefer winter getaways to beach vacations, I am not one of those people, however, I was excited to try an innovation in health and beauty. Since it was my first time trying CRYO a trainer was with me from the beginning. He explained the pieces of clothing I was given to change into, the provided serums and creams I would apply after the chamber and why this whole experience was so good for me. In a compact yet well-equipped change room I changed into the provided CRYO chamber outfit which consisted of sports bra, cotton shorts, fleece headband, two layers of gloves, socks, booties and a facemask all to shield my extremities from… frostbite I guess. When properly outfitted, making sure I didn’t miss a sock or glove, I followed my trainer into the chamber room. He made sure my timer was set for three minutes and told me that while I was in the chamber I was to watch him as he would take me through a series of movements and stretches. I got a “ready? 3, 2, 1” countdown, the chamber door opened, and in I scurried. The cold hit me immediately but with no time to spare I was taken through a series of mini-movements and stretches. The routine helps those three minutes fly by. I felt crystallization on my skin and an intense cold on all my exposed parts but where I was covered was quite comfortable. There were a couple of moments when I thought I wouldn’t be able to last but my trainer was on the other side of the door full of energy and positive [muffled] affirmations to keep me going! The buzzer went off, and I didn’t waste a second to make my exit. As I changed into my clothes I applied the 111SKIN face and body serums, as I’ve heard great things about them. The rest of the day my skin had a rosy glow. I felt so energized, positive and happy, like I could concur the world! As the week progressed I also noticed some relief in some parts of my body that ache from old dance injuries. With all the positive benefits I experienced on my first visit I would definitely sign up for another run. Curing body ailments and beauty woes via controlled negative temperatures is not just reserved for the elite sportsman or celebrity. 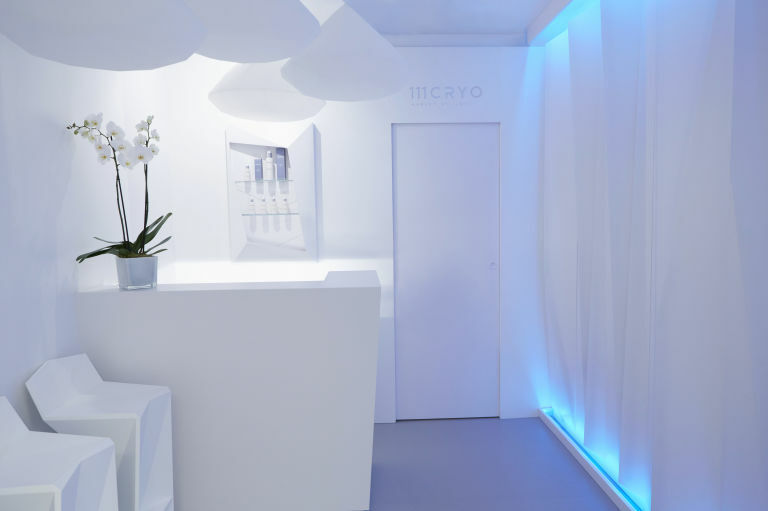 111CRYO is available at Harvey Nichols Knightsbridge for £95 per treatment. Facial treatments are also available for £75 using the Regenerative Collection, inspired by Cryotherapy. 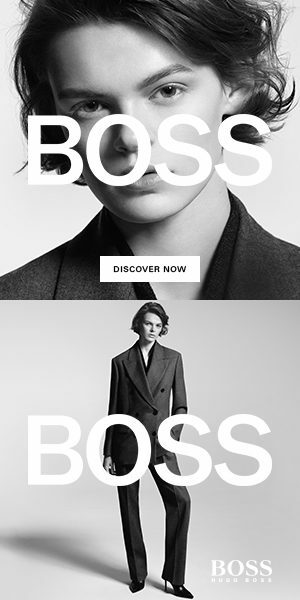 you can book your appointment Harvey Nichols Knightsbridge.